The fact that Magento utilizes Zend Framework does not entirely require you to know the framework. That being said a knowledge of Zend Framework definitely makes work easier for you as a Magento developer. Magento has been frequently previously described as being overly upgradable, maintainable and flexible. Magento is relient on Modularity hence new modules can be created for the platform and available module can be extended with ease. The learning curve is slightly steeper than other ecommerce platforms but once you get a grip of the basics you are on your way to better ecommerce solutions for your clients. Magento has a front end and back end. The front end is the public side where products are displayed for the customers to view and to make orders. The back end or the Magento back office is where the store administrator manages the store products and all other aspects of the eCommerce website/ Store. The backend is password protected. On the front end your online shop visitors can also create accounts to make future orders effortless for them. Unlike in traditional M-V-C pattern Magento requires you to explicitly declare the new class/file created and tell Magento of the class’ existence in the config.xml files in the modules directories. Magento congregates all the config.xml files at run time creating one file. Magento uses ORM approach in data access. The model is split into one part handling the business logic and another part handling the database interaction. 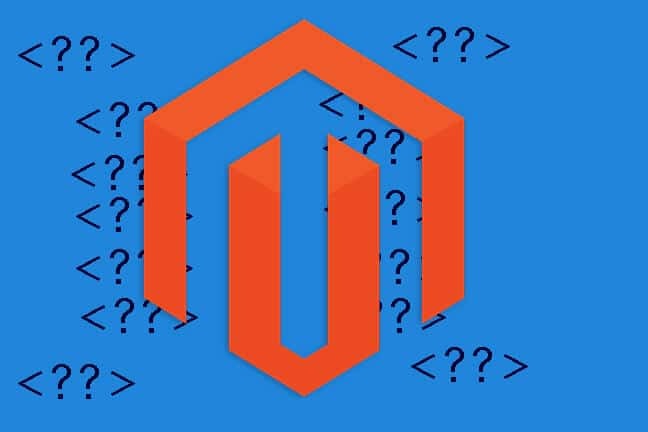 Comment below for an queries concerning Magento. ← 1. Do you really need a website ?